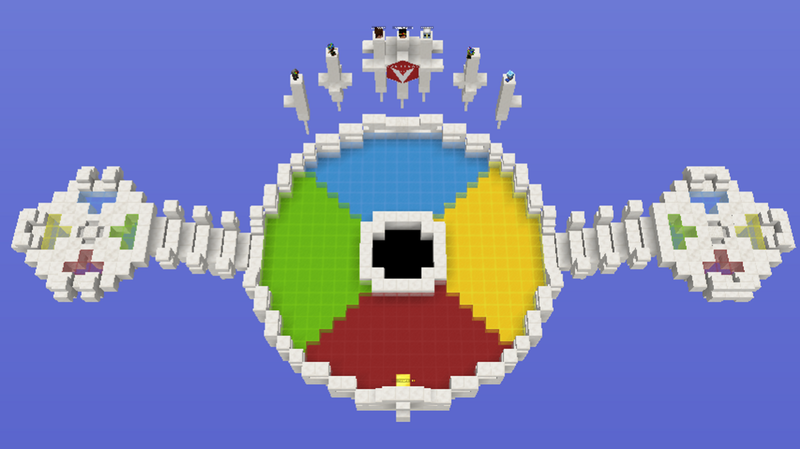 'Colorful Rotation 2' is a remake of the original Colorful Rotation minigame map. 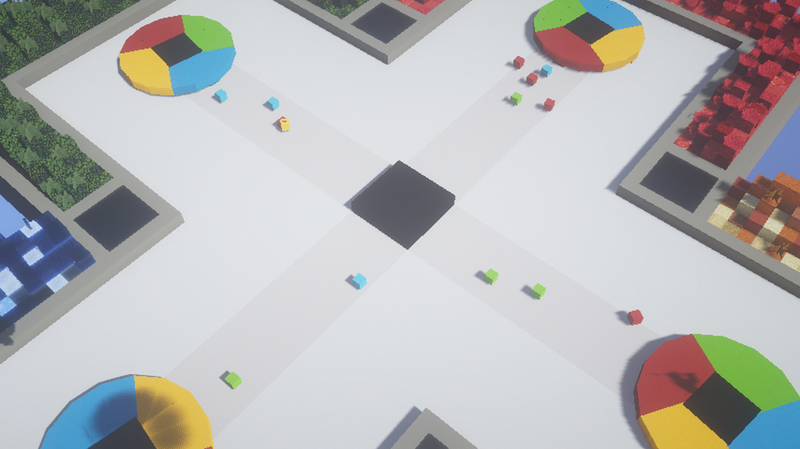 The goal of the game is to outlast your opponents by deflecting colored blocks as they come towards you. 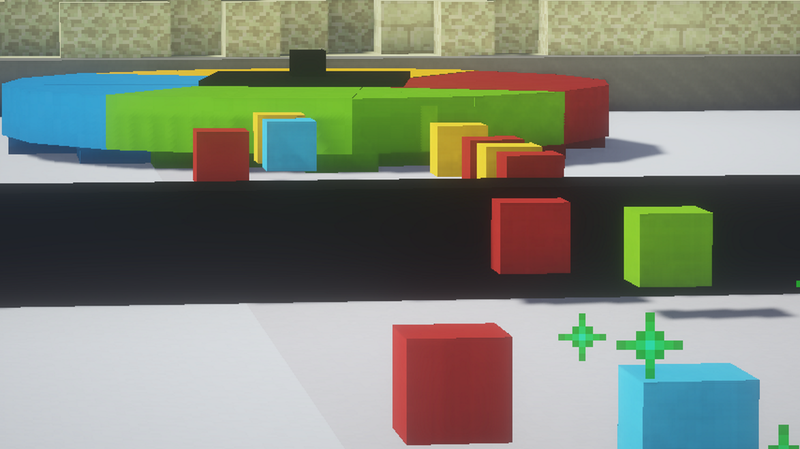 To deflect the blocks, turn your color wheel so that the color matches the color of the incoming block. 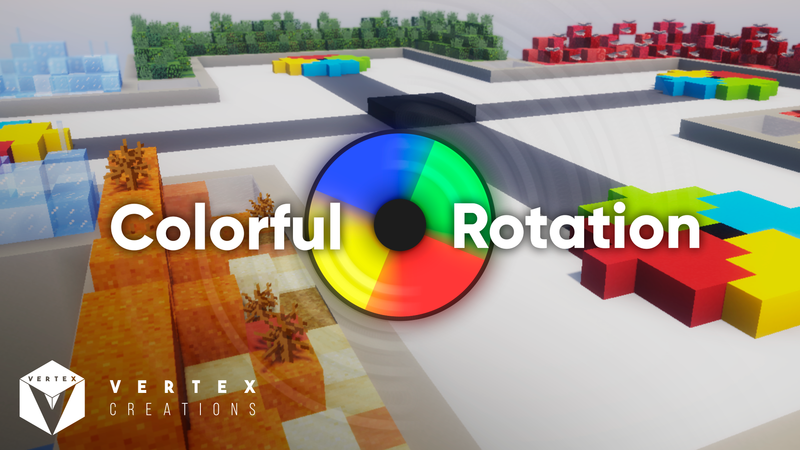 Colorful Rotation 2 includes several new features that are not in the original map. 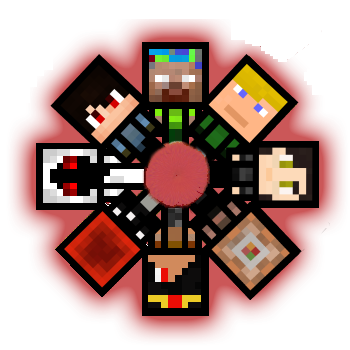 These features include a three or four-player mode, powerups, lightning-struck blocks, and an AI to play against. To make the game different each time, try changing the Difficulty and Health game settings! There are several difficulties to choose from, for new or experienced players!